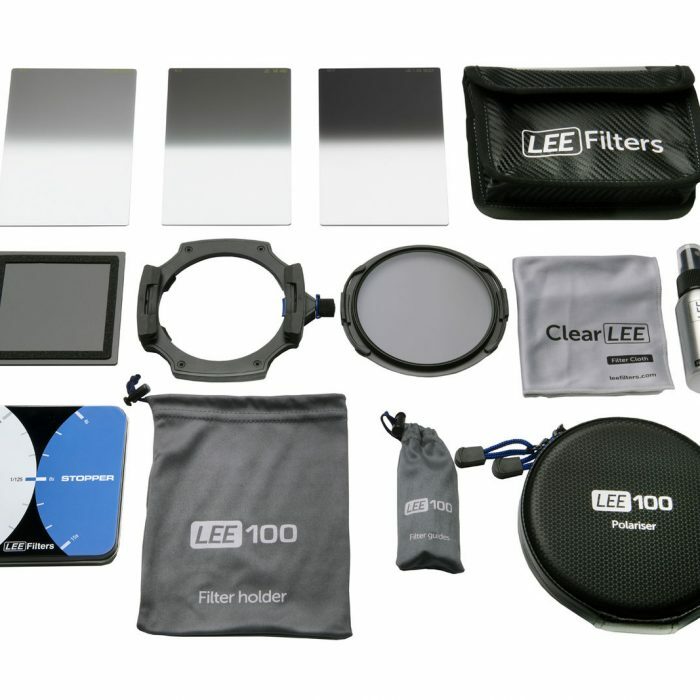 The Lee Filters 100mm ND Graduated Filter Set ( Medium Edge ) comprises of 3 professional quality neutral density graduated filters (ND 0.3, 0.6, 0.9). The Lee Filters range of true, neutral density (ND) graduated filters enables the photographer to selectively adjust exposure across the frame without affecting colour balance. ND Grad Filters are truly the essential filter for the landscape photographer. The most common use for ND grad would be to balance the exposure difference between the sky and the foreground, retaining the natural colours and detail without over-exposing and “burning out” part of the image. They are available with a soft, medium, hard and very hard graduation. 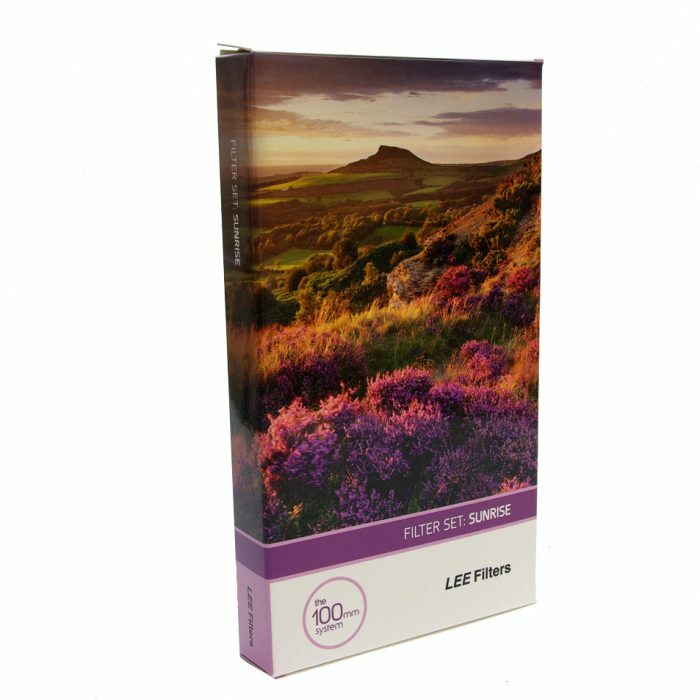 LEE offer an incredible array of professional quality technical and effect colors, providing photographers and videographers the ultimate in creative control. 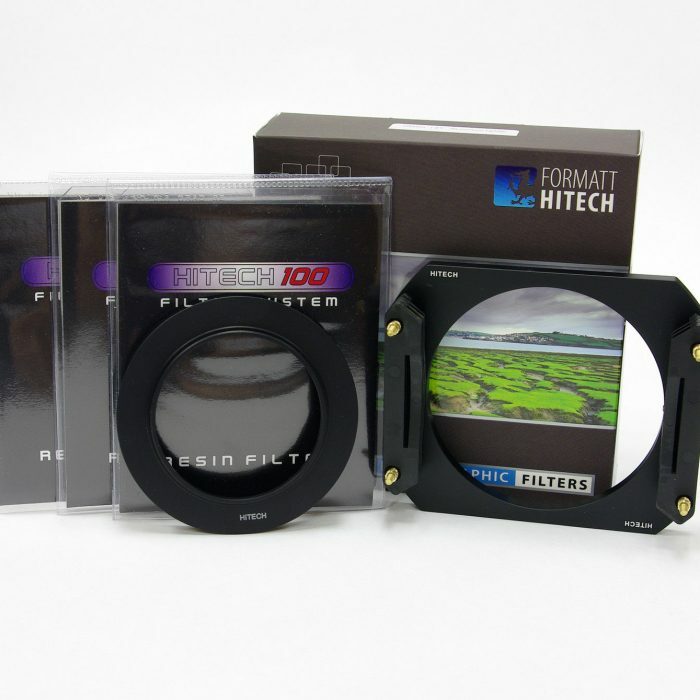 These filters are hand made from a durable optical resin. 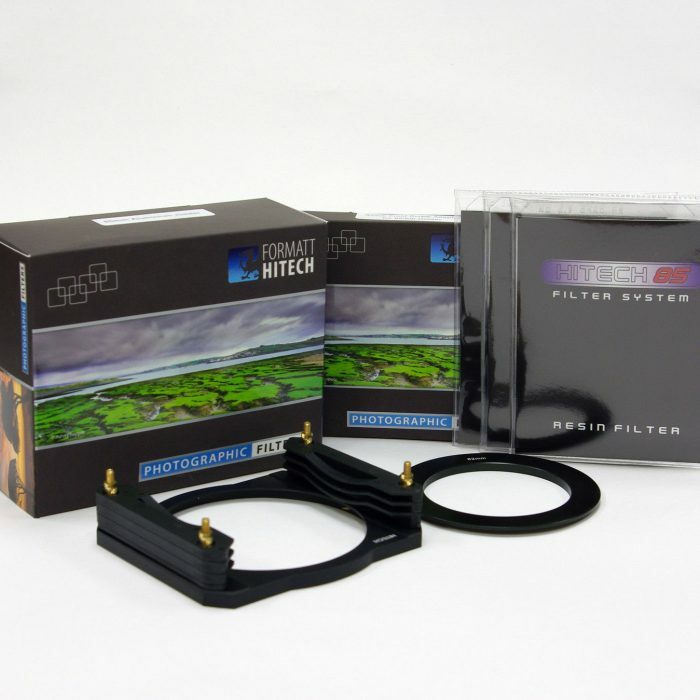 Manufactured to the highest quality all filters comply with LEE Filters’ strict quality control standards. The Neutral Density Set can be used with both digital and film cameras. 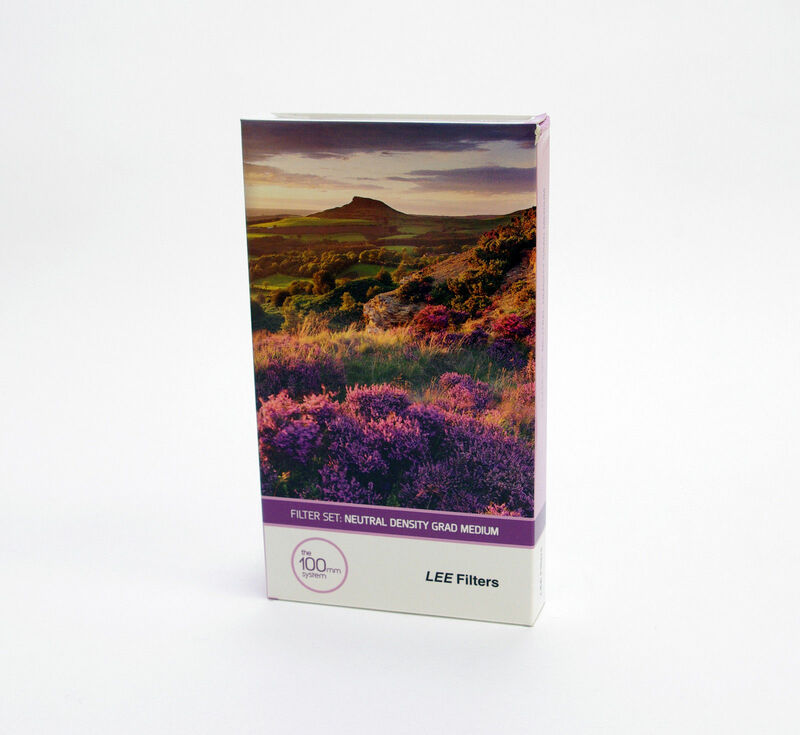 The set contains graduated resin filters that enable the photographer to adjust exposure over part of the photograph without effecting colour balance. This represents 1 to 3 stops of light reduction. Soft, Medium, Hard or Very Hard graduation options. The hard edge grad primarily used in photos that feature a defined and uninterrupted horizon, such as a seascape.